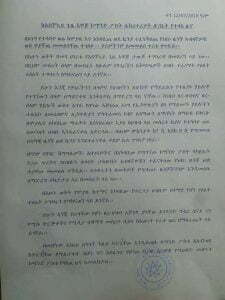 Addis Abeba, March 21/2018 – In a statement released this afternoon, the secretariat of the command post established to oversee the implementation of Ethiopia’s latest state of emergency, said Ethiopians who have fled in to the Kenyan border following the army’s killing of civilians in Moyale town, have “started to return home”. It also warned what it called “NGOs and some media organizations” which are spreading false information to refrain from doing so. The other organization providing a constant flow of vital information and humanitarian support, The Kenya Red Cross Society (KRCS), has told the BBC yesterday that 26 women have given birth in their makeshift camps where they are being offered with basic supplies including food and water. 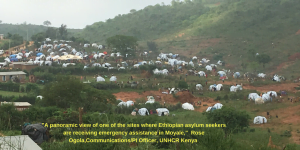 KRCS also said there were about 600 pregnant women among the 10, 557 refugees who have arrived in to the Kenyan side of Moyale. 80% them are women and children. Without providing numbers, the statement also said that in collaboration with local elders, Abba Geddas, and members of the command post “many of those who have displaced have started to return home. The effort will continue,” it said. However, many of those interviewed by various media in Moyale said they do not feel safe to return back home. 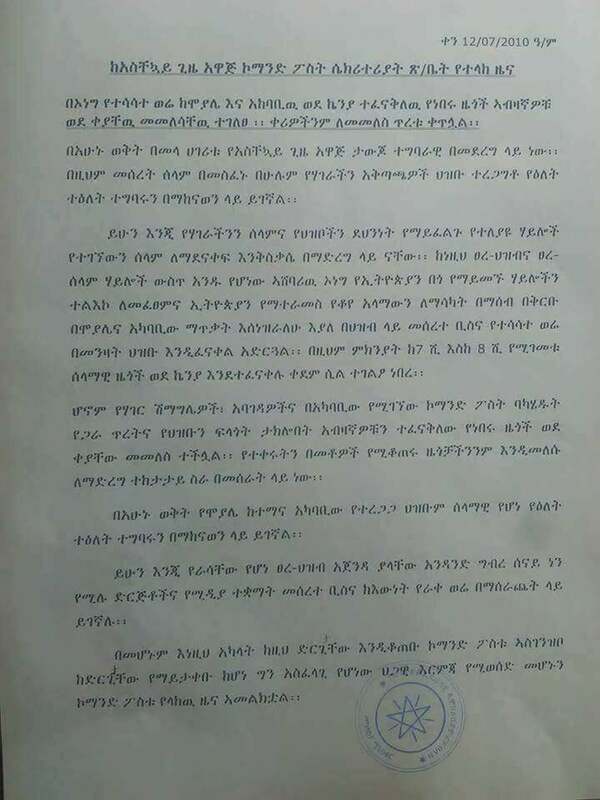 On March 14, the state run EBC said 39, 825 Ethiopians were displaced after the army’s killing of nearly a dozen civilians by the military on March 10. 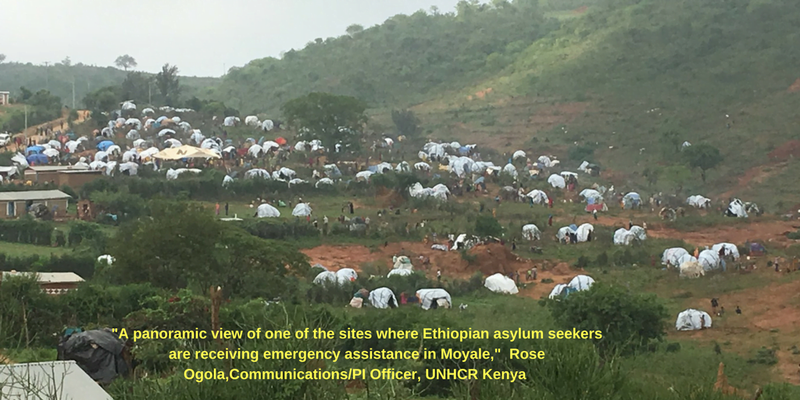 The report said the displaced were from 5 different kebele’s including Shewa Ber in Moyale town, where the killing of civilians took place.